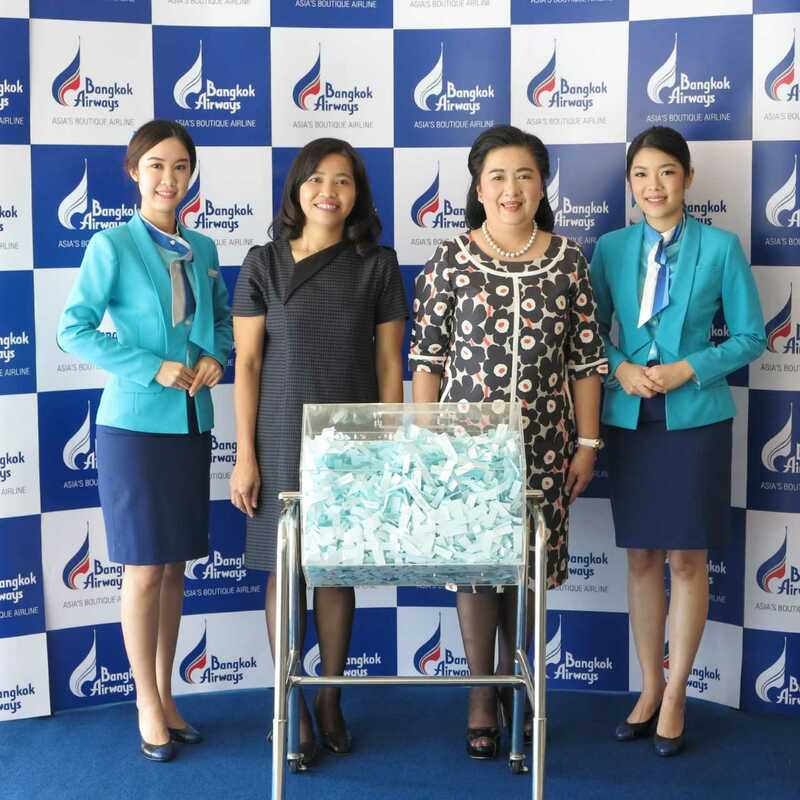 Recently, Bangkok Airways Public Company Limited led by Mrs. Darunee Debavalya, Senior Director - Customer Satisfaction and Relationship Management (3rd from Left) together with Mrs. Waewta Chaiyapol, Director - Customer Relations and Experience Management (2nd from Left) had the pleasure of drawing 10 lucky winners as part of the Bangkok Airways Public Company Limited Customer Satisfaction Survey 2/2017. The ceremony was held at Bangkok Airways’ Ticketing Office on Vibhavadirangsit Road. Winners are required to confirm acceptance of the prize by replying to the notification email within 30 days after the winner announcement date, 19 January 2018. This Customer Satisfaction Survey 2/2017 Invitation and Lucky Draw is for invited passengers only who flew with Bangkok Airways Company Limited (“Bangkok Airways”) between 1 July and 23 December 2017. The Lucky Draw will be conducted on 5 January 2018 at Bangkok Airways Public Company Limited Head Office. Winners will be announced and posted on esurvey.bangkokair.com no later than 19 January 2017. Members receiving awards valued at more than Baht 1,000 are responsible for withholding taxes (5% of the prize value). Each recipient of a round-trip flight ticket prize is responsible for payment of a THB500 ticket issuing fee and THB 200 in airport taxes. 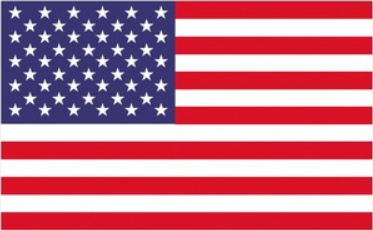 Winners must present proof of identity when claiming the prize. After the winners have been announced, each winner will receive an email notification. Please bring the notification, your personal ID and house registration in order to claim the prize.